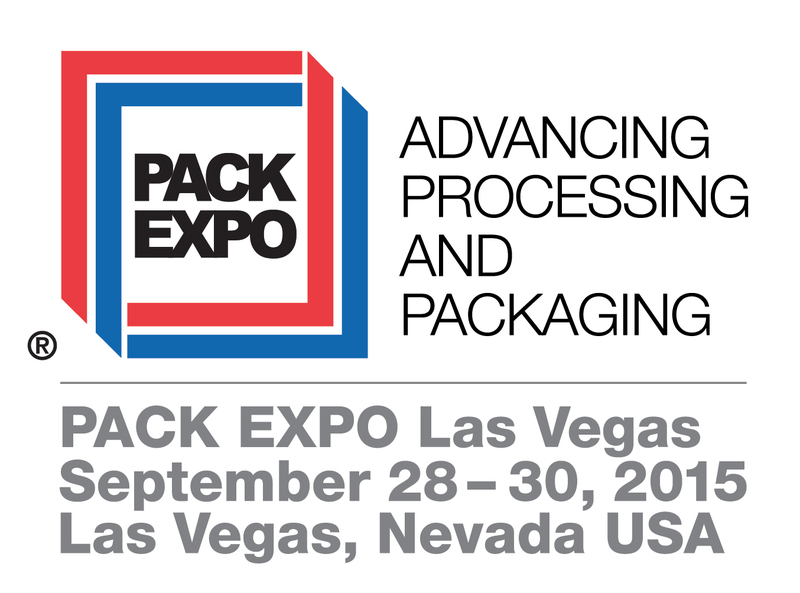 Only three more weeks until PACK EXPO 2015! Be sure to stop and see us in Booth C-1847. Before you head to the Las Vegas Convention Center later this month, take a look at the conveyors we will be bringing along to the show. We just released our new company video! 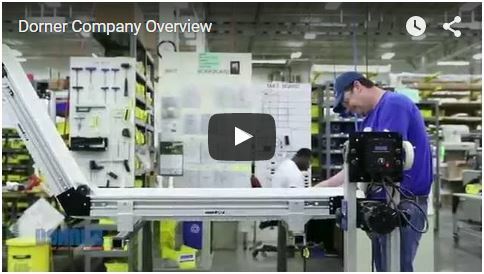 This video is a great introduction to what we do at Dorner. There are many options for controlling product flow on your packaging or processing line. Options such as diverters & gates, lane guiding and pushers all provide different advantages. 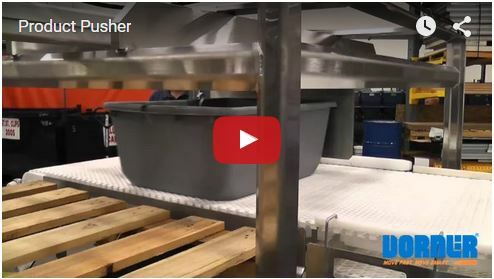 When you need to move product off the conveyor in a perpendicular flow, a pusher may be your best option. Pushers can also be useful when your product is particularly heavy. 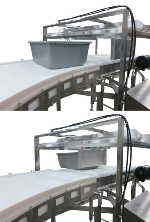 In this application, the customer was moving a 180 pound block of food down their food processing line. We have created a new Engineered Solutions Group brochure that explains how our team can engineer everything from modified standard conveyors to complete custom designs. It is available for download on our Literature Page. Our building expansion is reaching the final stages. Here's what we will be working on this month. When moving products down a manufacturing lines, there are places that can backup and cause the entire line to slow or shut down. 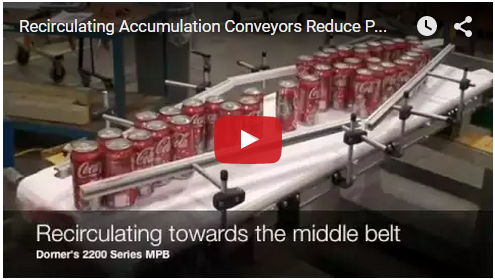 To solve this problem, recirculating conveyors can be installed on those sections of the line. One of the largest issues of belt conveyor maintenance is belt tracking. When belts arenâ€™t running straight on the pulleys it can cause premature wear and damage to the conveyor and belt. There are a lot of factors that can affect belt tracking such as belt splicing, pulley accuracy, or proper belt tensioning. The two most common methods of belt tracking are V-guiding and crowned pulleys.